Should You Apply Ice or Heat to Your Aches and Pains? Fall's cooler temperatures are great for cozy sweaters, butternut squash, and hot mulled cider—but the transitional weather is not so great for that chronic pain in your knee. Studies show that falling barometric pressure, increased precipitation, and lower temperatures can trigger arthritis flare-ups and headaches. Cold weather can also increase the likelihood of injuring yourself during a routine workout. "Anything cold causes muscles, ligaments and tendons to sort of tighten up, and that makes them stiffer," Dr. James Gladstone, an orthopaedic surgeon specializing in sports medicine at New York's Mount Sinai Hospital, told weather.com in 2014. "So if you're going to be doing stuff in cold weather, you want to make sure you warm up well first, and as importantly, have protective clothing on, so you don't get too cold." 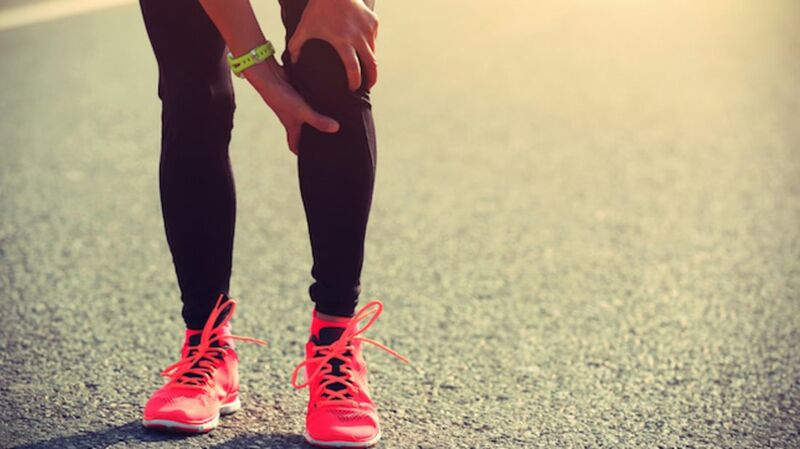 But let's say you forgot to warm up or pushed yourself a bit too far during your outdoor run—how do you soothe your aching muscles and sore joints? The below infographic, created by the Cleveland Clinic, tells you whether you should reach for the ice pack or heating pad.